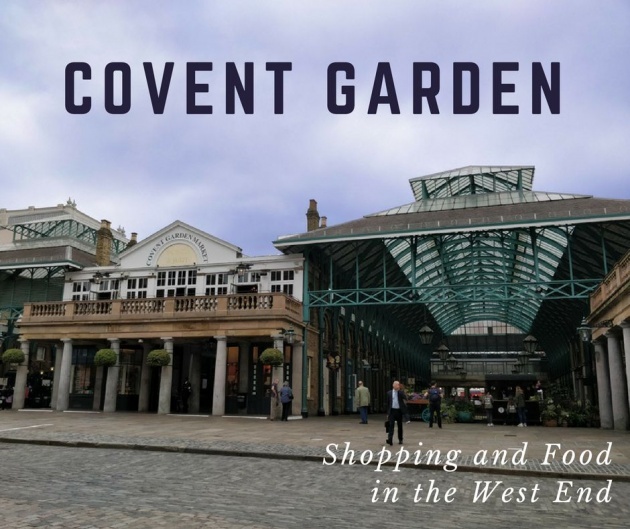 Covent Garden, in the West End area of London, is one of the first places I visited when I discovered this city, some ten years ago—and because of this, I still remember it fondly, even though I don't go there very often. If you enjoy food, shopping, theatres, and also being in historical and cultural locations, then it's definitely a place to go to. 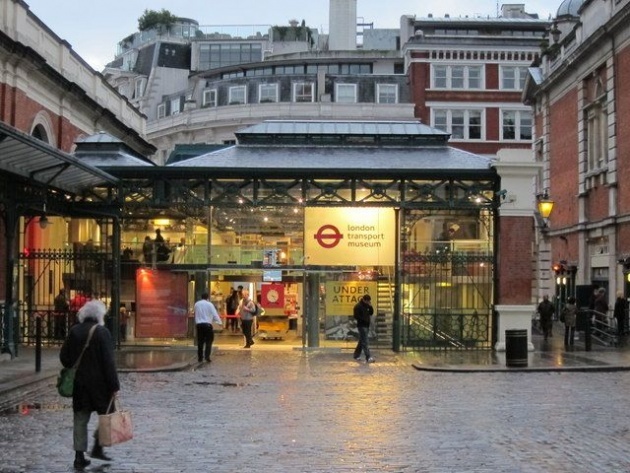 The closest Tube stations are Covent Garden on the Picadilly line, and Leicester Square on the Northern (via Charing Cross) and Picadilly lines. Covent Garden was designed by famous 17th century architect Inigo Jones, who worked, among other things, on parts of the Old St Paul's Cathedral (before it was destroyed in the 1666 Great Fire of London). Its surrounding houses influenced the style of new estate built in the city after that, while the market that developed on the south side of the square gradually grew an ill reputation, due to the taverns and theatres opening nearby. 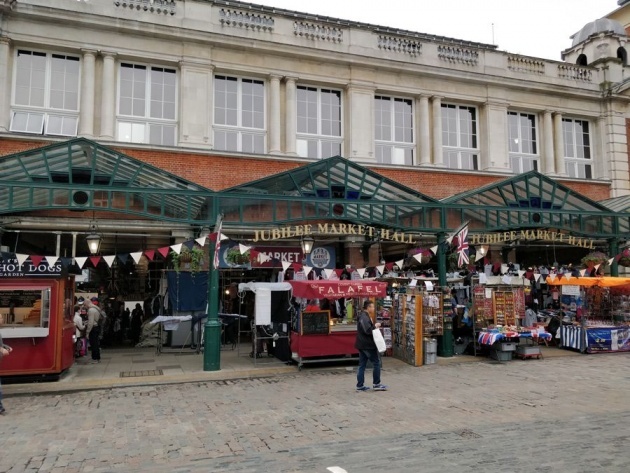 This led to an Act of Parliament in the 18th century, to try and control the area, followed in 1830 by the building of the neo-classical arches covering the market. In the 20th century, due to congestion, the market itself had to relocate, however the main building was repurposed in the 1980s as a shopping centre. 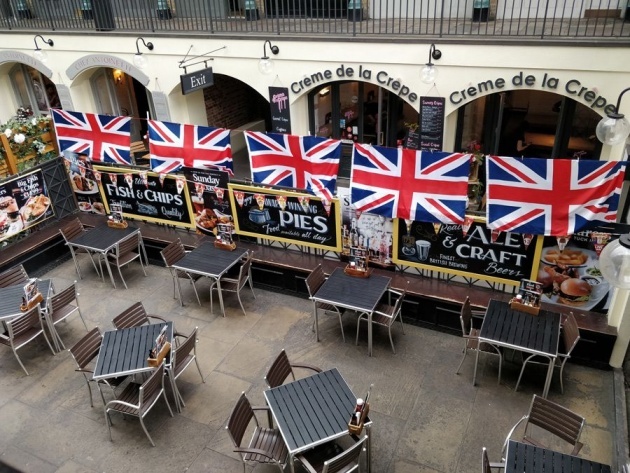 This is the Covent Garden you can visit nowadays. 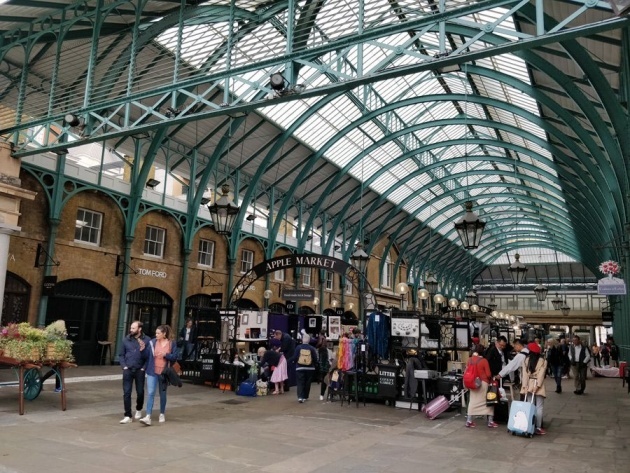 Both Covent Garden and the nearby streets host a wealth of stores, as well as market stalls. 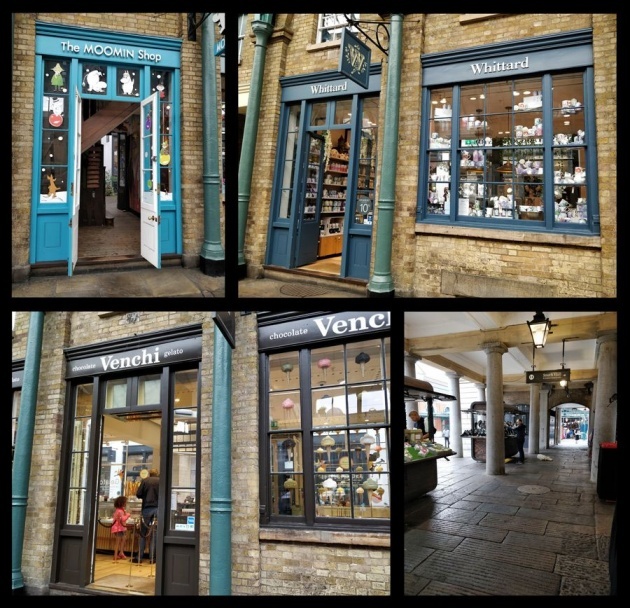 They're especially alluring if you're looking for tea, cakes and gelato; however, high-street stores are located everywhere in this area, and you'll be able to shop for clothes as well, for instance. I particularly like Whittard for tea, coffee and hot chocolate. 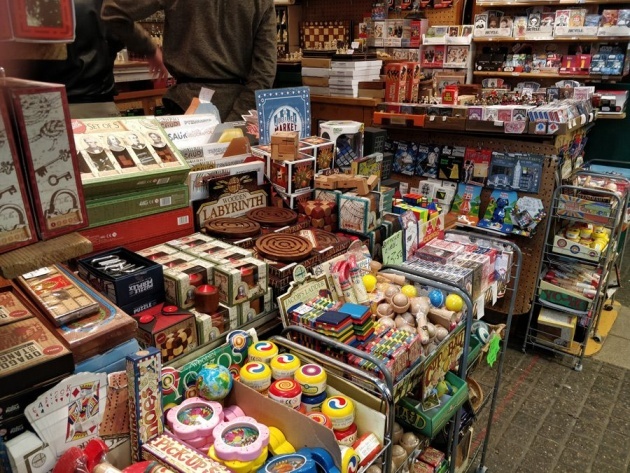 Once home to the world-famous fruit and vegetable market, Covent Garden’s Apple Market continues to support market traders, offering a range of unique handmade crafts and goods throughout the week. 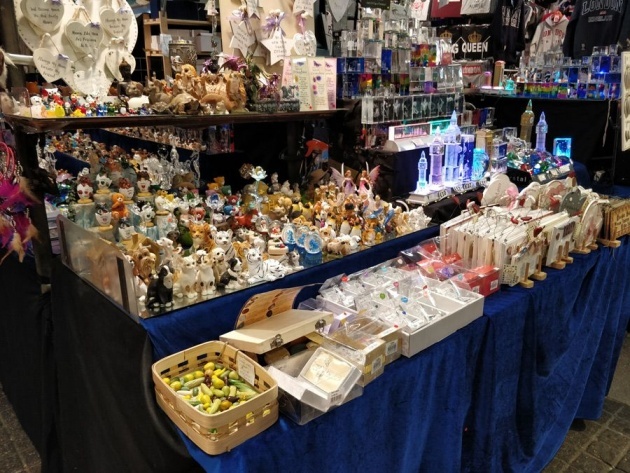 From Tuesday to Sunday, the Apple Market is filled with handmade jewellery, prints, watercolours and beautiful crafts and every Monday, you’ll find one-off antiques and collectables. More than the stores, though, what I find most interesting is the architecture and little alleys. I have a weak spots for Victorian buildings—for historical buildings in general, for that matter. And on days busier than that morning when I visited the marke to take pictures for this post, there you'll find street performers aplenty. There was one in the court dowstairs, however he finished singing when I arrived, so I didn't get a chance to see much more; to make up for this, I added a video, right below, of the kind of performances you can see here! On the other side of the square, too, is Jubilee Market, a cosier covered market, where you can buy both artisanal products and 'tourist goods' if you so like. I don't particularly care about the 'I love London' hoodies and other bags, but that's the privilege of the local who doesn't need to bring back postcards and souvenirs to their friends and families. Now, if you need to, don't look further. Some of the items at the following stall would make nice little gifts. Here's also a stall that doesn't specifically caters to tourists, but could appeal to many people in general: traditional toys. Sometimes, I find that those are much more pleasant to handle than my usual smartphone or a computer when wanting to enjoy a game with friends. Here, too, between the Market itself, the outside square, and the streets all around, such as James Street and Floral Street, there's not shortage of places where you can eat out. If you're lucky enough to find sitting room there, try the Punch & Judy (you can see its facade on the picture I used for my post's title), built in 1787, and allegedly named after the puppet performances being played out on Covent Garden. It's a traditional enough British pub, and one of the few buildings there that weren't too damaged during World War II: more historical architecture to see here! 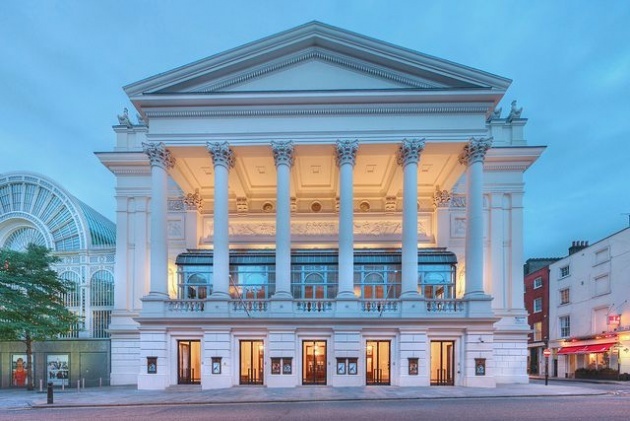 Although its official address is on Bow Street, London's Royal Opera House is located on a corner of Covent Garden, and offers performances by the Royal Ballet and the Royal Opera. 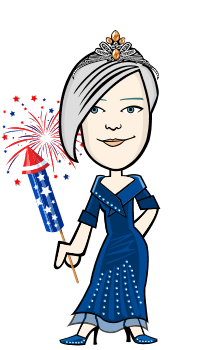 I recommend booking well in advance, though—don't expect to be able to attend on a whim, since the place is highly fashionable, and attracts a lot of people. The London Transport Museum deserves a post all of its own, which I definitely plan on writing, so I won't talk about it too much here. However, it's right next to Covent Garden itself, and while the admission price is a little steep (currently around £17-18), the pass is issued for a whole year, so you can come back several times for exhibitions, on top of the regular collection. 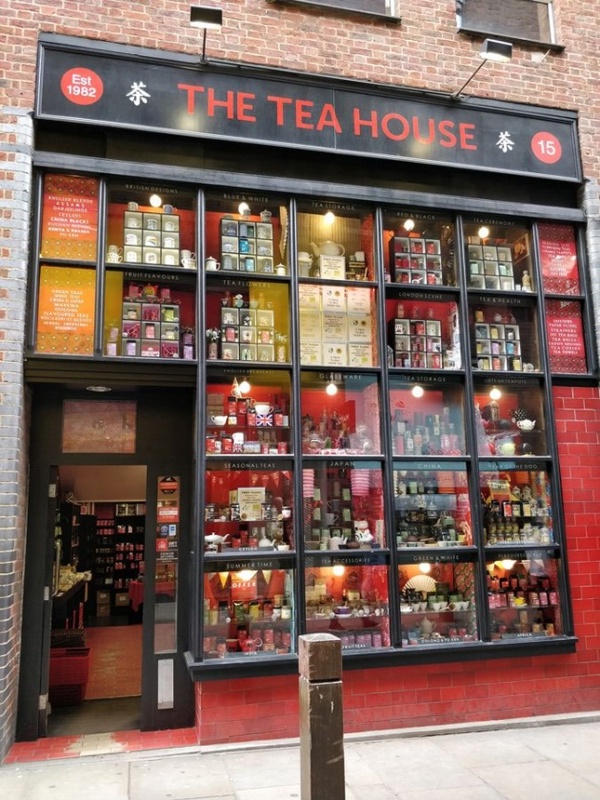 I can't end this article without mentioning one of my favourite shops, which happens to be in the vicinity (literally 2 minutes on foot from Covent Garden irself): The Tea House on Neal Street. This is where I get my refills of black tea, green tea, herbal tea, and fruit tea (depending on my mood); the sheer variety of blends clearly makes for very diverse experiences here. It also sells very pretty-looking teapots, which will make great gifts. Wow that looks nice... I like the market. Haha.